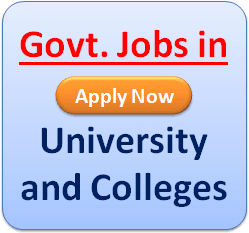 Gauhati University(GU) Recruitment 2019: Gauhati University has recently publish an advertisement notification for Professor, Associate, Asst Professor Posts vacancies jobs opening for September 2019. The GU notification for the Professor, Associate, Asst Professor Posts, candidates who are interested may apply in the prescribed application format on or before 04-10-20196. 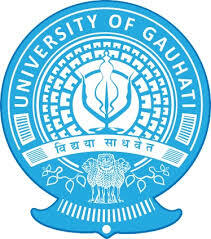 The total vacancies in Gauhati University(GU) Professor, Associate, Asst Professor post details are given below. 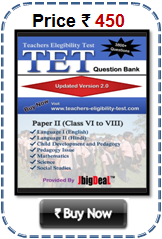 Starting Date to Apply Online Application Form: 16-09-2019. The minimum educational qualification for GU Recruitment 2019 for the Professor, Associate, Asst Professor posts is given below. Candidates should possess As Per UGC Norms. 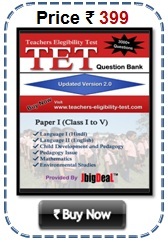 (Please check full details in the advertisement). Gopinath Bordoloi Nagar, Guwahati, Assam 781014 Helpline No. +91- 0361 257 0415.